Conforming to the NIJ IIA, II, and IIIA standards, our Bulletproof Vests are taking over the global market. 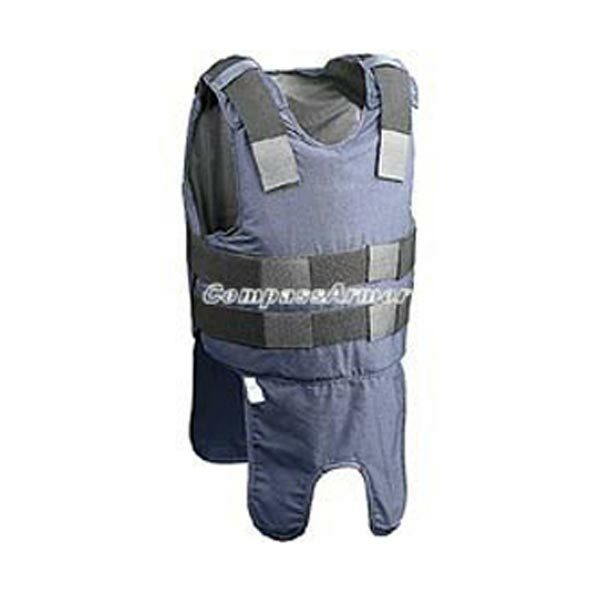 We are reckoned among the leading Manufacturers, Exporters, and Suppliers of Bulletproof Vests (BPV-C06) from China. We can develop these vests using fabrics such as oxford, cotton, or any other fabric of our client’s choice. Size : S, M, L, XL, and XXL.